The Cats in Trouble Mysteries is a series of cozy mystery novels by American author Leann Sweeney. The series follows Jillian Hart (and her three cats), who makes cat quilts in Mercy, South Carolina. 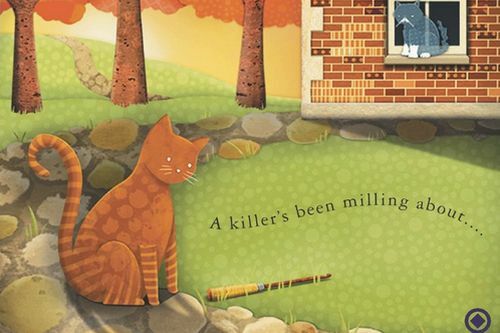 Cats In Trouble Mysteries Synopses: The Cat, The Quilt and The Corpse is the first Cats in Trouble Mystery book by Leann Sweeney. Jill’s house has been broken into and her prized Abyssinian is nowhere to be found. On her search for her cat, she comes across a murdered body and now Jill herself is a suspect.